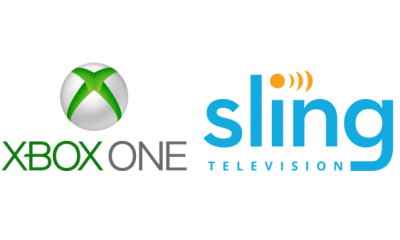 Sling TV is an american-based streaming service which offers live TV service on network-connected devices like Windows, Android, iOS and Mac. Additionally, it also supports some of the streaming devices like FireStick, Chromecast, Roku and gaming consoles like Xbox and PlayStation. 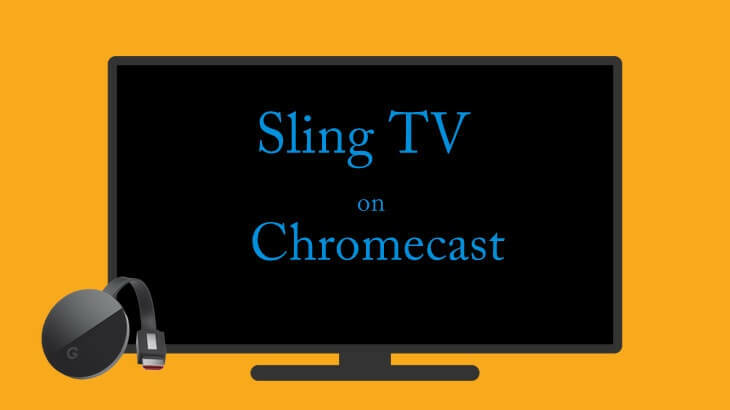 In this article, we will show you how to watch Sling TV on Chromecast device. he addition of Google Chromecast ticks off a big box for Sling TV in its mission to be a viable cable substitute for the users. By using your Android/iOS device (with Google Home app), you can stream Sling TV media contents on the bigger television screens. How to Watch Sling TV on Chromecast? 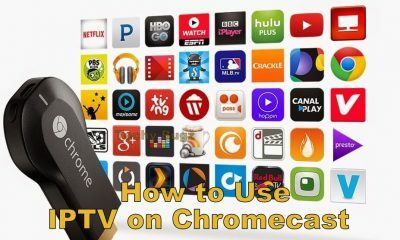 Step 1: Connect your Chromecast device to the TV through the HDMI port. Step 2: Now Download Google Home app on the Android mobile/tablet. Step 3: Launch the app and go through the simple onscreen procedures. Step 4: Choose the Chromecast device you need to stream the Sling TV contents. Step 5: After selecting the Chromecast device, a alpha-numeric code will be displayed on both Chromecast and Android device. Step 6: If the code matches with each other, Tap I SEE THE CODE. Step 7: Name your Chromecast device according to your wish. After entering the name, Tap SET NAME. 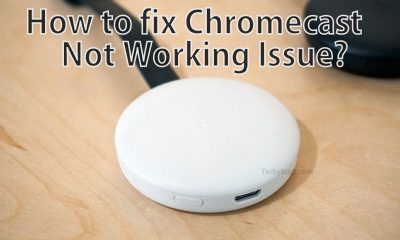 Step 8: Connect your Chromecast device to the same network as your mobile/tablet. Select the Wi-Fi network and enter the password. Tap entering the password, tap SET NETWORK. Related: How to install Sling TV on Apple TV? 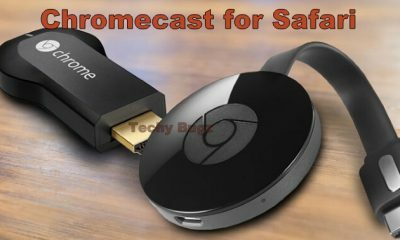 Step 9: Chromecast is connected to your Android device and it is ready for casting. Step 10: Now download and install Sling TV from the Google Play Store. Step 11: After installing the Sling TV, enter your login credentials. 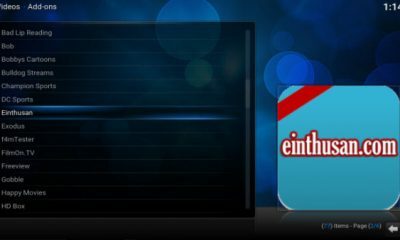 Step 12: Play your favorite media file and tap the Cast icon which located on the top right corner of the screen. Step 13: That’s it. Your Sling TV content on phone/tablet will be mirrored on the Chromecast connected TV device. 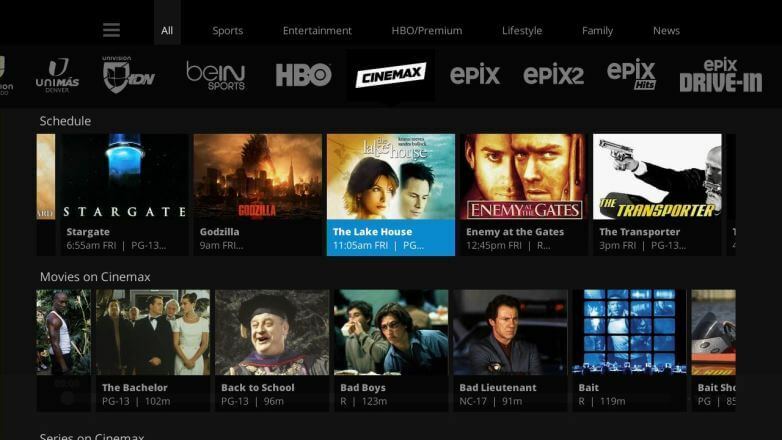 The users outside the US cannot access Sling TV easily, as it is made to available only for the US users. But their is an way to access the Sling TV outside the US. 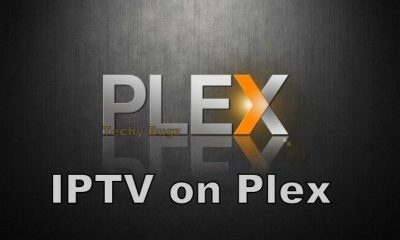 By using VPN service, one can download and install Sling TV easily. Install VPN on your Android/iOS device and connect to the US server. 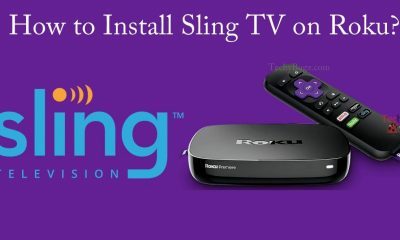 After connecting to the US server network, follow the above mentioned installation procedure to stream the Sling TV media contents on Chromecast connected TV device. If you are in search of a best VPN, we recommend you to use either ExpressVPN or PureVPN. 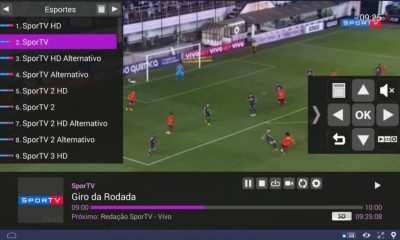 So you have successfully streamed Sling TV media contents on Chromecast connected TV devices. As we’ve demonstrated, it is possible to watch Sling TV through the Chromecast device. 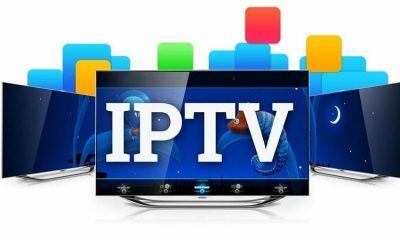 The only real downside of this method is that you will need either Android or iOS device every time when you want to watch Sling TV through Chromecast. Thank you for reading the post. For further queries and feedback, please comment below. 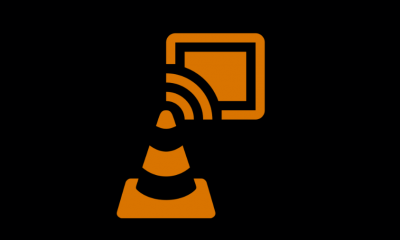 How to Stream Your Videos from VLC to Chromecast? 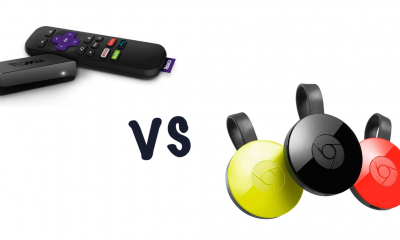 Google Chromecast vs Roku – Which is the Best Media Streaming Device? 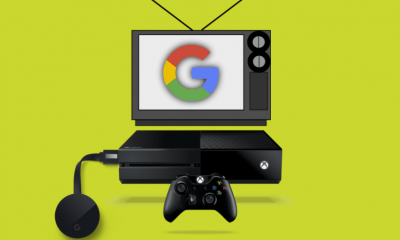 How to Setup Chromecast on Xbox One Console?